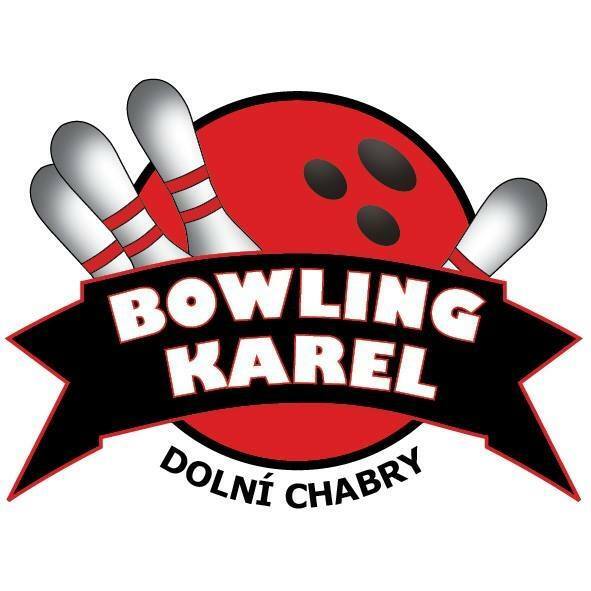 EBONITE ANGRY PIG ZELENÁ | StrikeShop.cz - Bowlingový obchod - máme vše pro bowlingové hráče a bowlingová centra. Known to be the worst-tempered of all the Angry BirdTM characters, you can now relieve your stress and explode some pins with this fantastic Angry Birds Black Bird Tenpin Bowling Ball! Available in weights 8lbs, 10lbs, 12lbs, 14lbs. Matching black bird bag also (will be) available. Balls will be dispatched around late November.